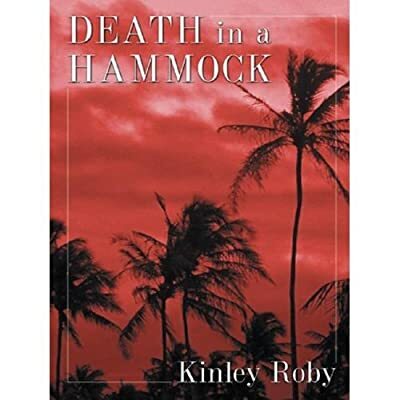 Author: Roby, Kinley Set In . . . Description: Kinley Roby lives in Virginia with his wife, novelist and editor Mary Linn Roby.